The Center for Continuing Education (CCE) promotes lifelong learning and offers programs for educational, professional, and personal development. The department can also provide continuing education and professional development programs for organizations. Veterans’ Services is housed within CCE and offers a point of contact for veterans and military-affiliated students. The Continuing Education staff assists learners with the transition to Le Moyne by offering advisement, registration, and orientations. Adults 24 years of age and older may wish to—or be required to—take courses for credit as a non-matriculated student. 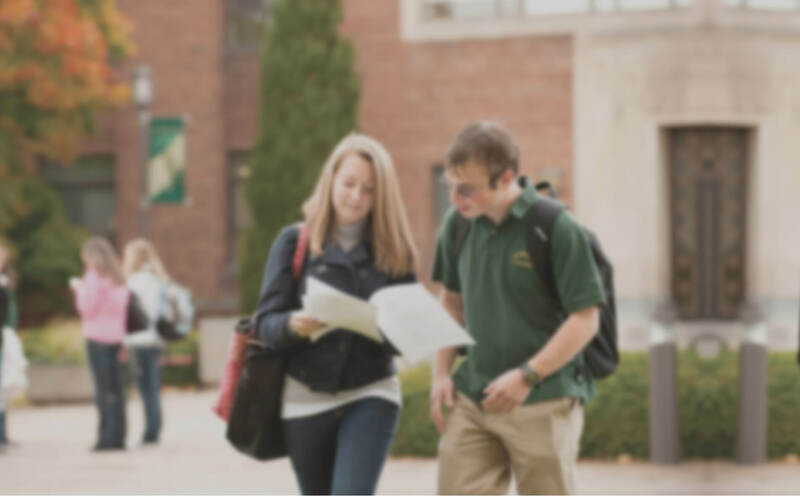 Non-matriculated students working to establish their academic credibility for admission to Le Moyne College may take up to 11 credit hours per semester. Students are eligible to apply for matriculation/admission after the completion of between nine and 18 credit hours; classes taken must include one college core course, one course from the intended major, and—if mathematics is required in the intended major—one course in mathematics. Non-matriculated students must apply for matriculation after 18 credit hours have been attempted, at which point they are expected to meet Requirements for Transfer Admission. CCE recognizes that some adult learners, due to the demands of careers and families, can only attend evening classes. Continuing Education students are welcome to select a course of study from any of Le Moyne College’s majors. Daytime course work is required for some majors; other programs can be completed at night. 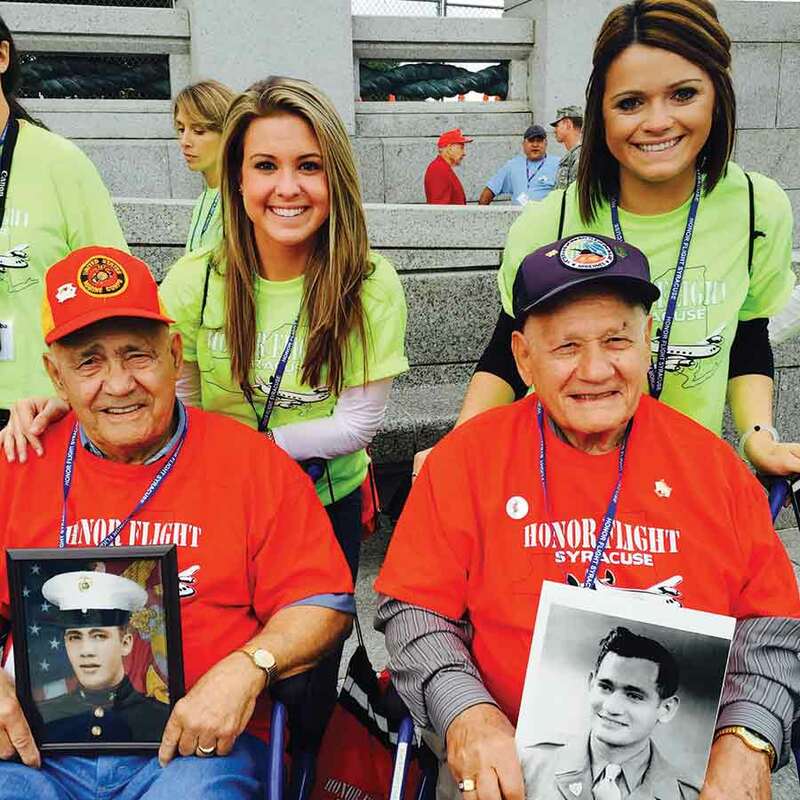 The Le Moyne College Success for Veterans Program offers veterans, service members, and their families a point of contact who provide support throughout their time at Le Moyne. The program provides assistance with educational benefits, academic advisement and support, and connections with campus and community resources. Veterans and service members enjoy a Veterans’ House on campus, the Student Veterans Association, and special events throughout the year. Many people opt to change career direction after receiving their baccalaureate degrees. CCE can help students enroll in courses for credit that are required for admission to graduate programs—for example, pre-med coursework—or for certification, as in those preparing to become certified public accountants. These students are permitted to exceed the 18 credit hour limit established for non-matriculated students. A five-course Post-Baccalaureate RN to MS Certificate is available for the registered nurse who has a bachelor’s degree in a field other than nursing; it prepares the RN for entrance into a Le Moyne graduate nursing program. For those in the community interested in enhancing their professional qualifications, Le Moyne offers certificates in Human Resource Management, Accountancy, Integrated Marketing Communications, Information Technology, Health Information Systems, and Government Systems Management. Upon completion of any certificate, these courses and previous coursework may be applied to a Le Moyne College degree. Learners may also take an individual course to update or acquire new skills. CCE also offers noncredit courses for professionals in Central New York, including preparation classes for the Society for Human Resource Management (SHRM) certification exams for the SHRM-CP (Certified Professional) and SHRM-SCP (Senior Certified Professional) designation. CCE will also work with organizations to bring professional development classes, seminars, or training modules to workplaces. Community members may, for personal enrichment, audit classes or take courses for credit, and may take more than 18 credit hours with permission from the CCE director. Students who audit courses generally are exempt from assignments and examinations; however, requirements vary by class. The Center for Continuing Education administers J-mester, May-mester, and summer sessions for all matriculated, non-matriculated, and visiting students, and CCE works with Admissions to offer the Summer Scholars program for high school students. Further information regarding course availability, tuition costs, and registration can be found on CCE’s website.